HomePOS Technologies BlogAloha Firewood in Park City! 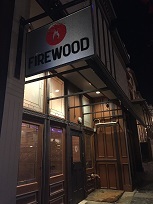 One of Main Street Park City’s best locations is now home to Firewood! 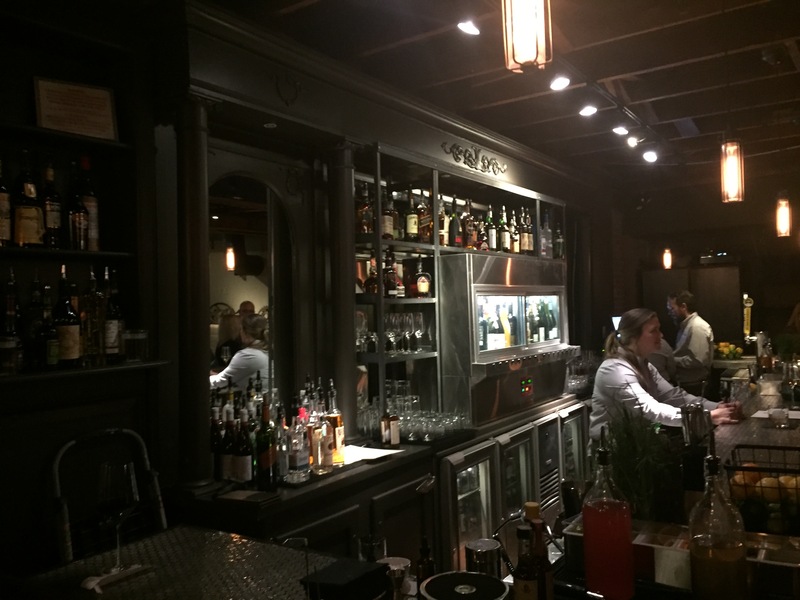 This site takes over the venerable “Cisero’s” restaurant and bar with an entirely new concept serving the finest in American Contemporary cuisine. Cooking is done in a large, open kitchen where cedar, cherry and maple “firewood” are used over an “Infierno 154” grill to enhance the flavor of the food. Firewood is the latest creation from Chef John Murcko and is certain to make a statement in the region. Aloha Firewood and welcome to Park City!